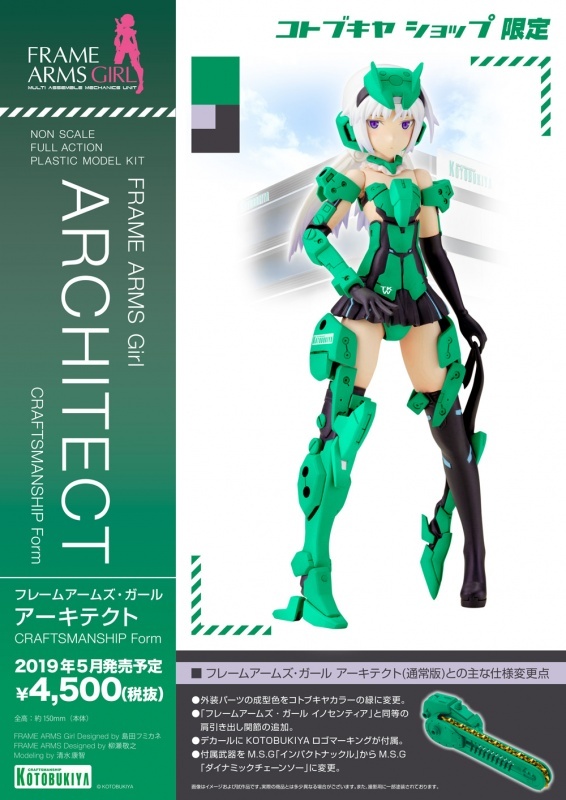 Following in the footsteps of the Frame Arms Girl Gourai Craftmanship Form model kit that was released in honor of the opening of the Kotobukiya Tachikawa Store, Frame Arms Girl Architect Craftmanship Form is being released in honor of the store’s three-year anniversary! 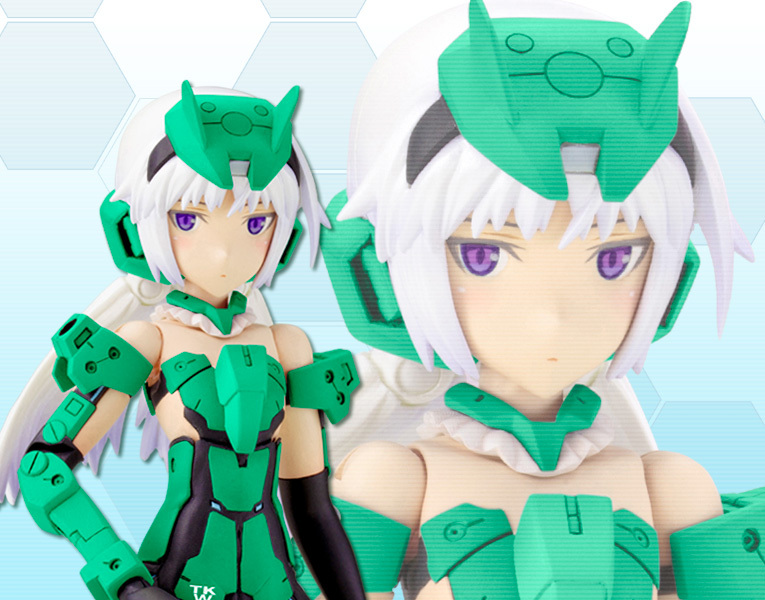 Humikane Shimada’s characterization of Takayuki Yanase’s original mecha design is reimagined in Kotobukiya’s iconic green and white color scheme! 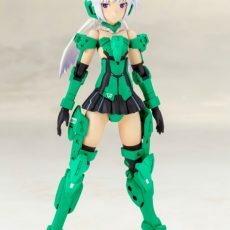 Architect’s armor is made of bold green colored plastic that matches Kotobukiya’s logo. 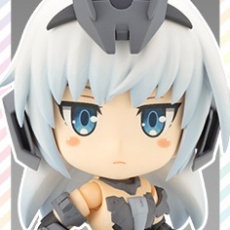 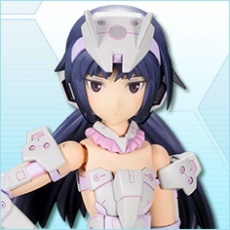 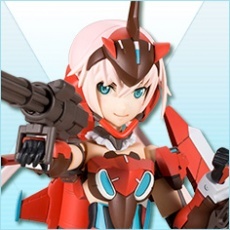 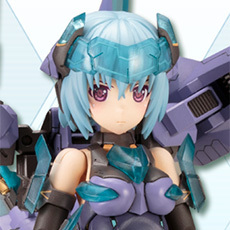 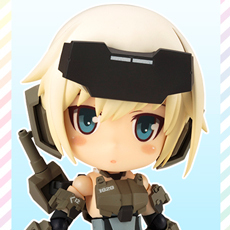 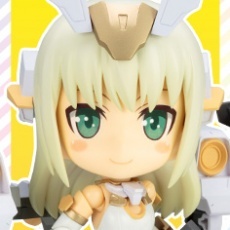 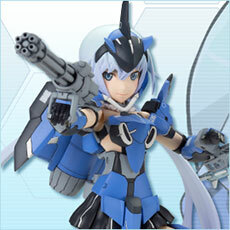 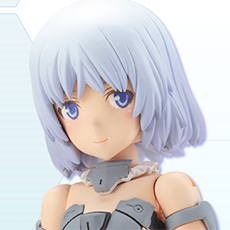 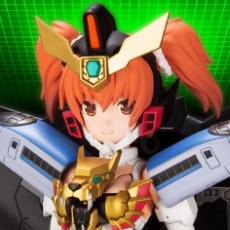 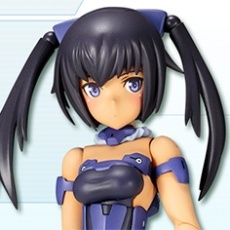 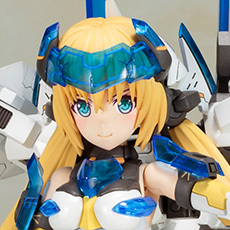 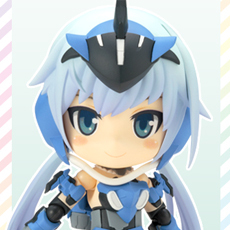 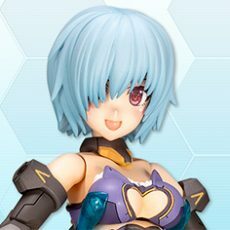 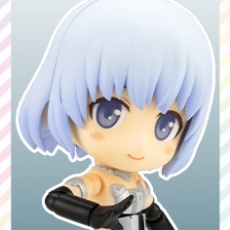 This model has the same pop-out shoulder joints as Frame Arms Girl Innocentia. 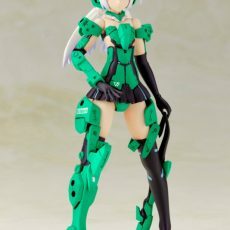 The kit includes knee joint parts that can be used to connect the shin armor from the Frame Arms Architect model. 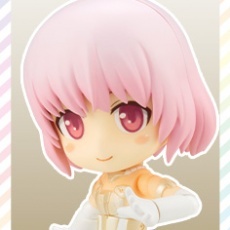 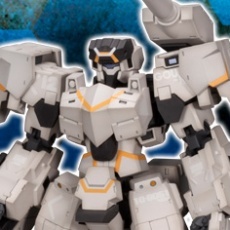 The kit includes decals for the Kotobukiya logos and other markings. 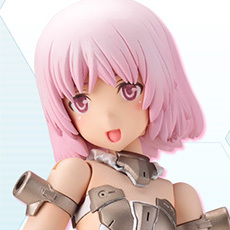 This model has the same pop-out shoulder joints as Innocentia, giving it a wider range of flexibility. 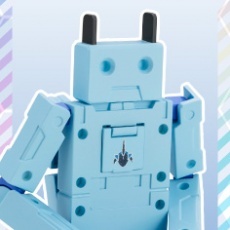 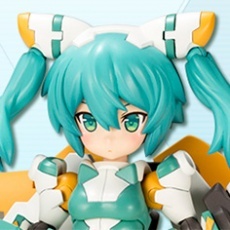 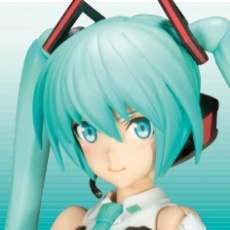 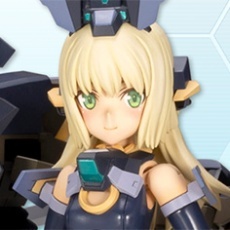 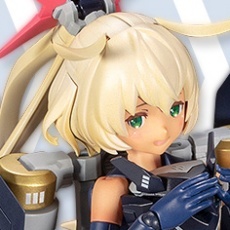 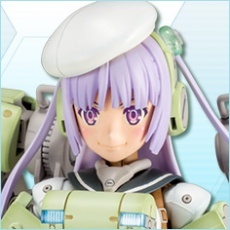 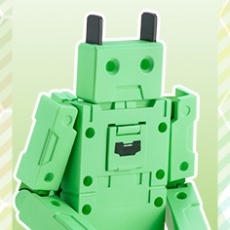 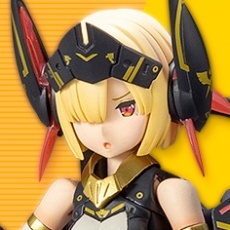 The kit includes three types of face parts: looking forward, looking right (based on the original concept art), and looking left with an aloof expression. 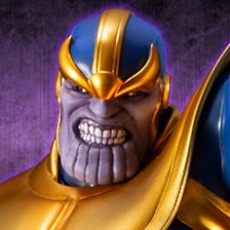 The face parts are all pre-painted for easy assembly. 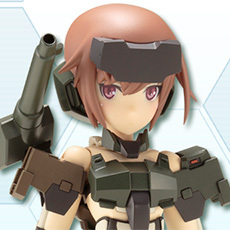 The model includes elbow joints that are compatible with the forearms from the Frame Arms Architect. 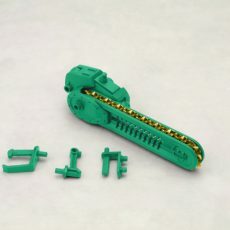 The left and right arms and legs are equipped with 3mm connection ports, and the knees also come with attachments that allow you to extend the legs. 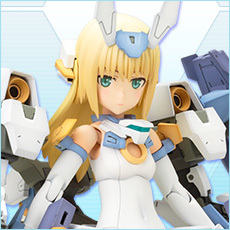 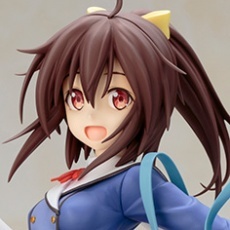 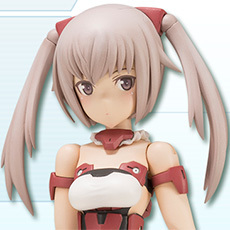 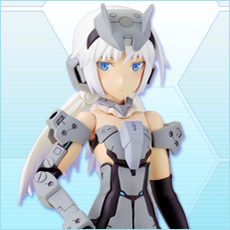 The kit comes with five sets of PVC hands and wrist joints that are compatible with the existing Frame Arms Girl models. 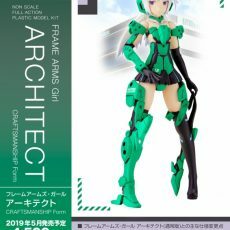 The kit comes with a left arm and leg that allow you to recreate Architect’s appearance in the concept art (the elbow and knee joints for these parts do not move). 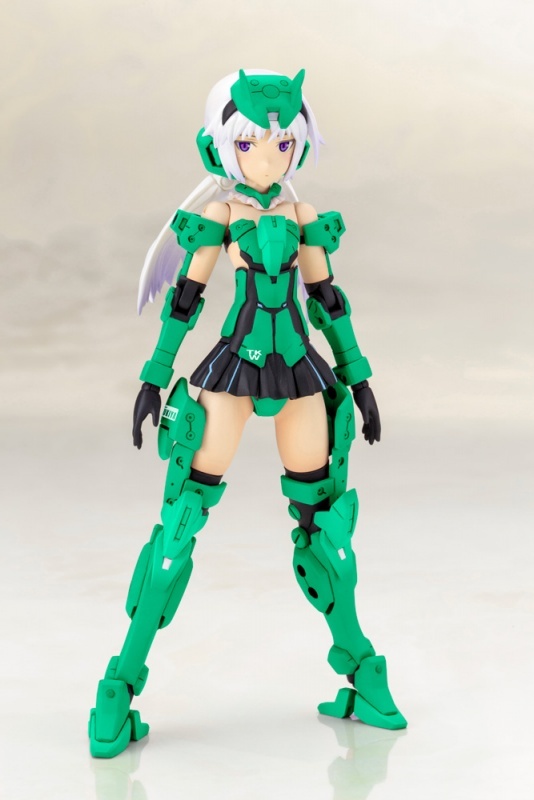 The skirt is moveable, giving the hips a wider range of movement. 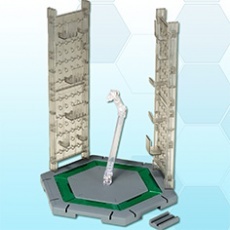 The connection point for the base can be moved up and down. 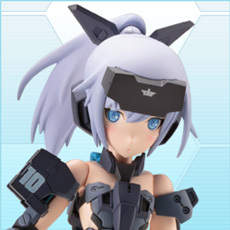 The 3mm connection ports on the model’s back and calves are compatible with equipment from the M.S.G and Frame Arms series. 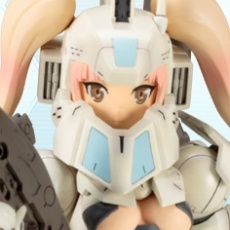 The included M.S.G. 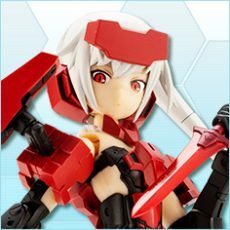 Impact Knuckles can be converted into the M.S.G. 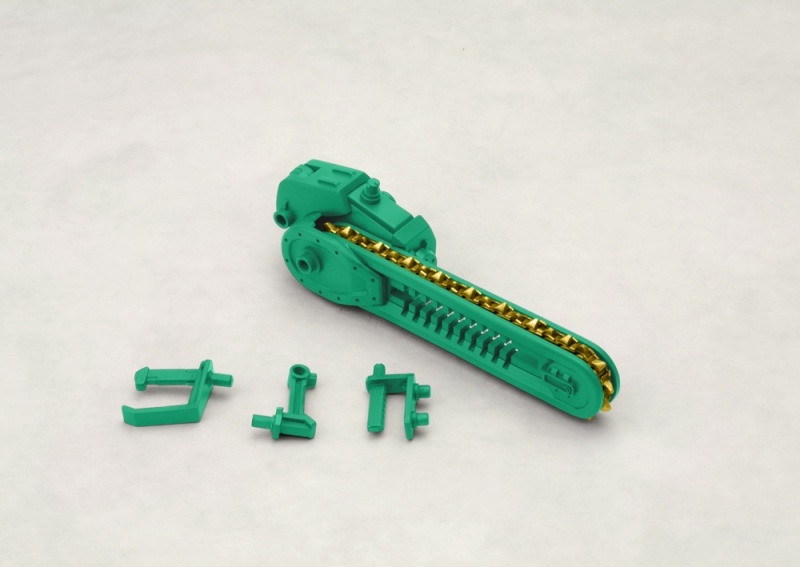 Dynamic Chainsaw. 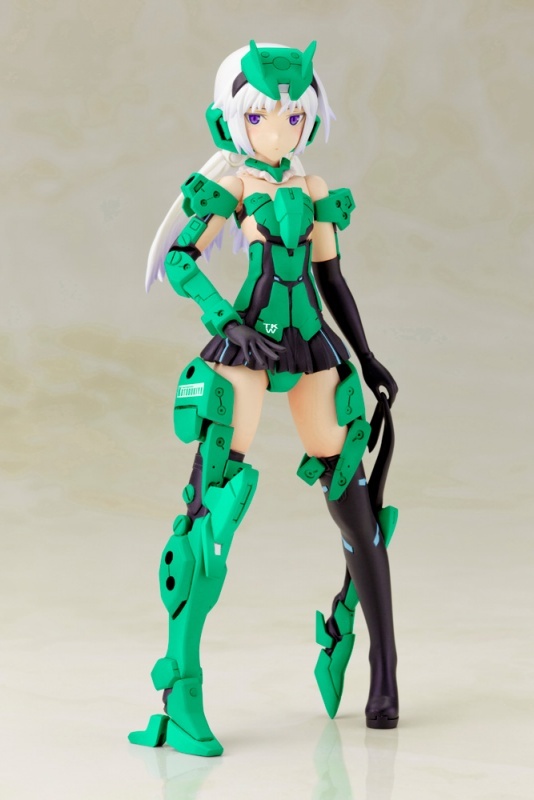 The model’s heels are moveable, giving it more stability when standing.